In today’s climate when the cost of things seem to be on the increase, it can be a relief to hear about something with the potential of making your studies more affordable. …but do you know about Free/Open Source Software (FOSS) that you can download and use? 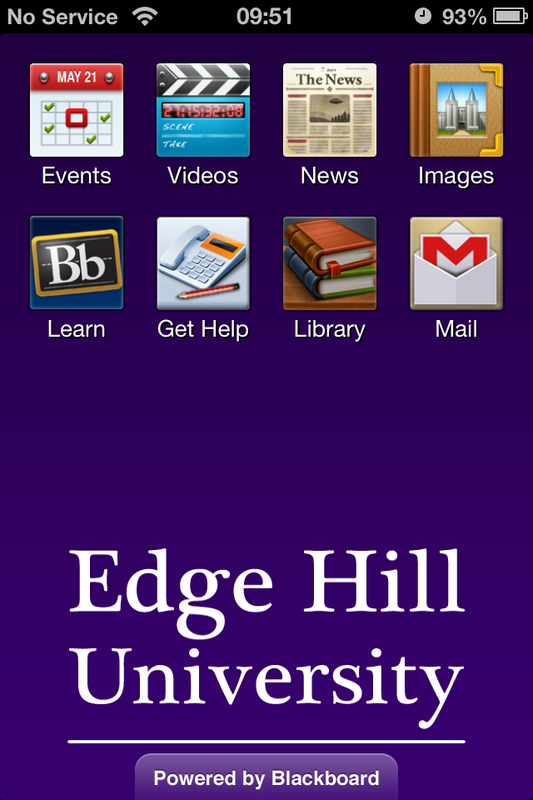 Software that may do exactly what you want and more to help with your studies. 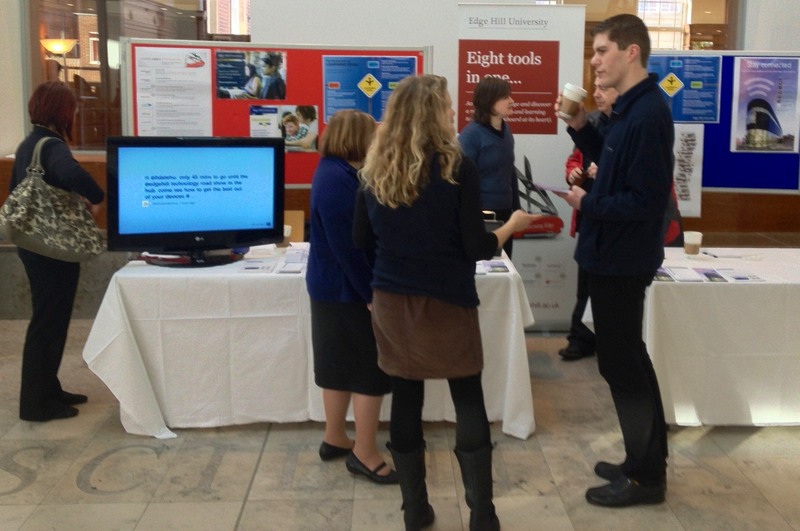 We’ve taken a look at some software and believe it can benefit most people in a number of situations, software that is affordable, accessible, assistive and flexible. Programmes assembled in to portable collections so that you can use them with almost any computer anywhere. In certain cases you can handpick from several items tailoring the software bundles to your individual needs. All this including technical support, guidance and regular updates from reputable software developers and providers within the freeware and open source communities. Personalising Your Web Browsing Experience Accessibility Adjustments. 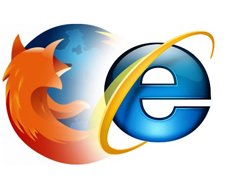 As you will no doubt be aware a web browser is a program that allows us to view web content on the internet, covered recently by John Langford in his blog ‘Demystifying Web Browsers’. However, more often students want to do more than just view online content, they want to view it in a way that suites them. So, and as you would expect, technologists have come-up with ways to help you, by finding solutions that have a positive impact on your browsing experience. 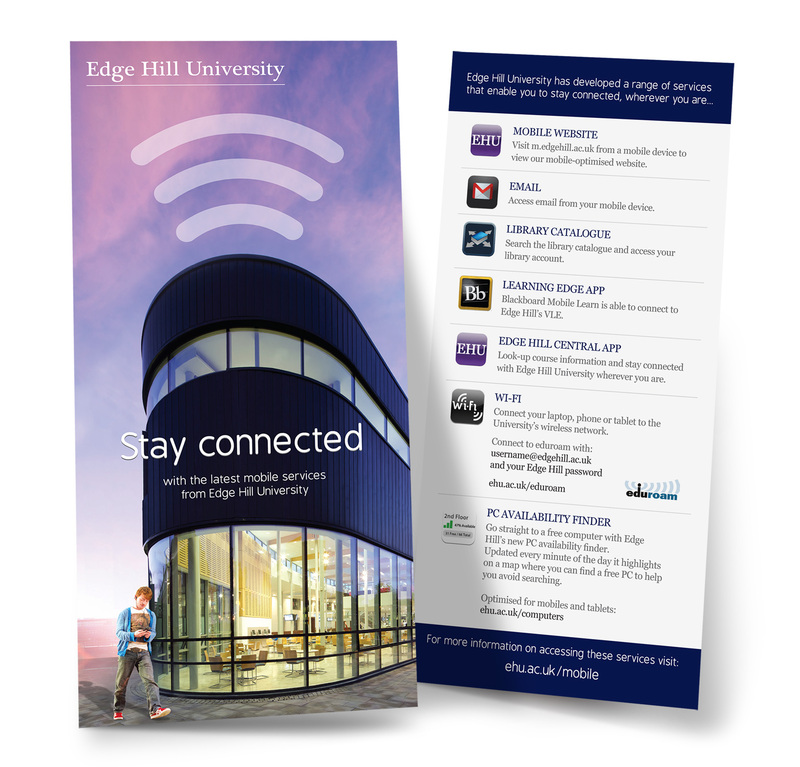 With the recent improvements to Edge Hill University’s website and the availability of ICT across campus, Learning Services recognise that our students may want to personalise the way they see, hear and interact with the information provided and to improve access to it. Through a series of guides, Learning Services is pleased to assist students as they study and so they can begin to customising their browser settings in such a way that makes viewing web pages easier. Other guides are being produced and will be made available so that all students can start to discover for themselves other ways to interact with websites and web content. The first of these quick guides are now available on eShare click on the links below to learn more. Leave a comment let us know your thoughts on these and similar resources you would like to see.